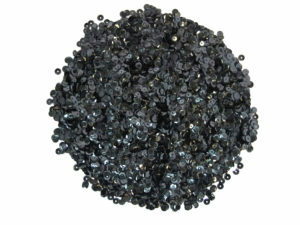 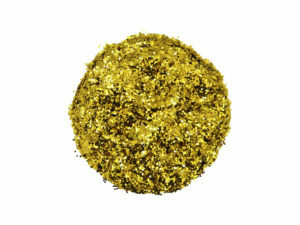 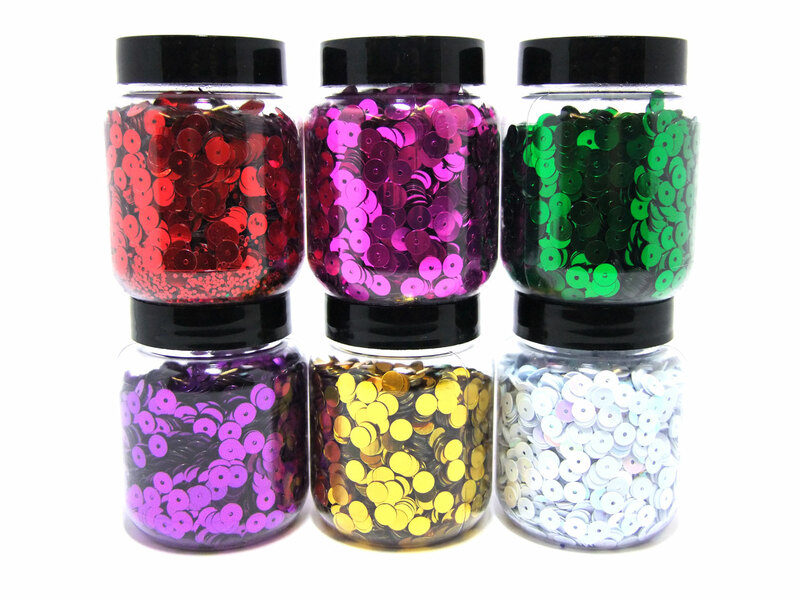 6 reusable tubs of 6mm assorted round flat sequins., great for collage work or costume design. 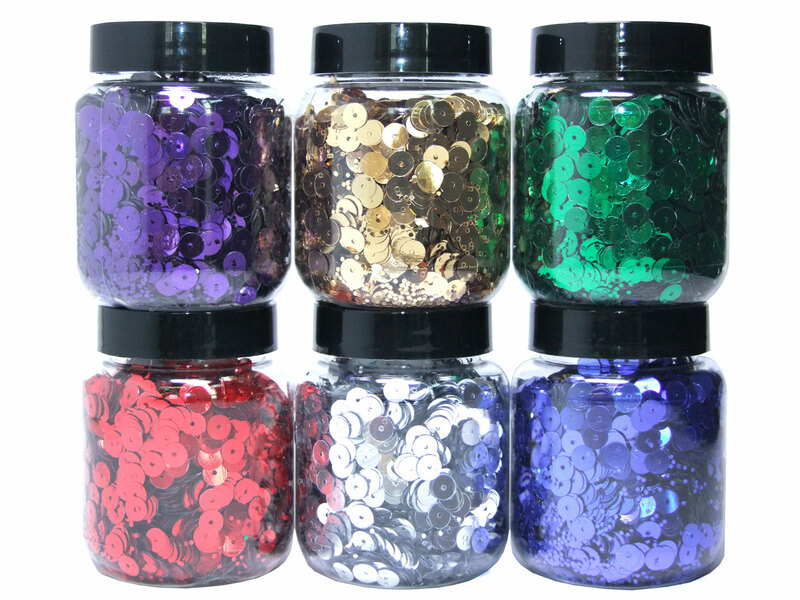 The tubs allow them to be stored with ease and makes them convenient to use time and time again. 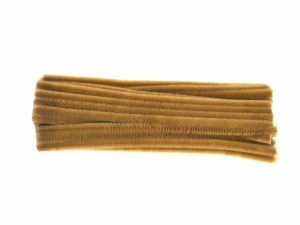 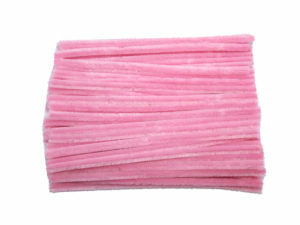 Manufactured in the UK to a high quality, they are great for children and adult crafters alike. 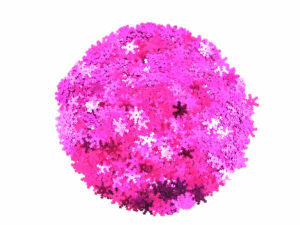 Please note; colours may vary. 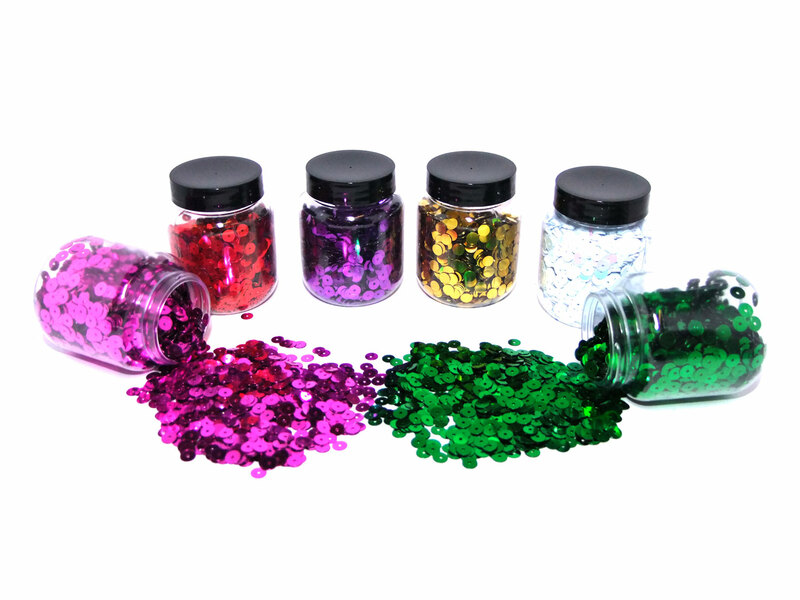 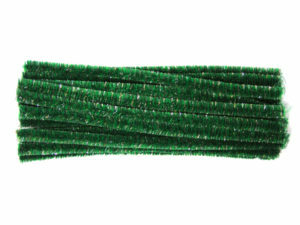 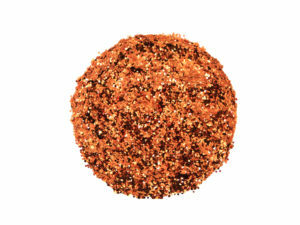 Excellent for card making embellishing, or adding a sparkle to fancy dress costumes.